All Apple fiends have to acknowledge that every once in a while there are some features on Apple devices that become annoying and we start to wonder: “Did they really think this through?”…in this case it´s something that MacBook users sometimes complain about: why are the Apple chargers so bulky? Especially when you have to micromanage your home or office space and layout. 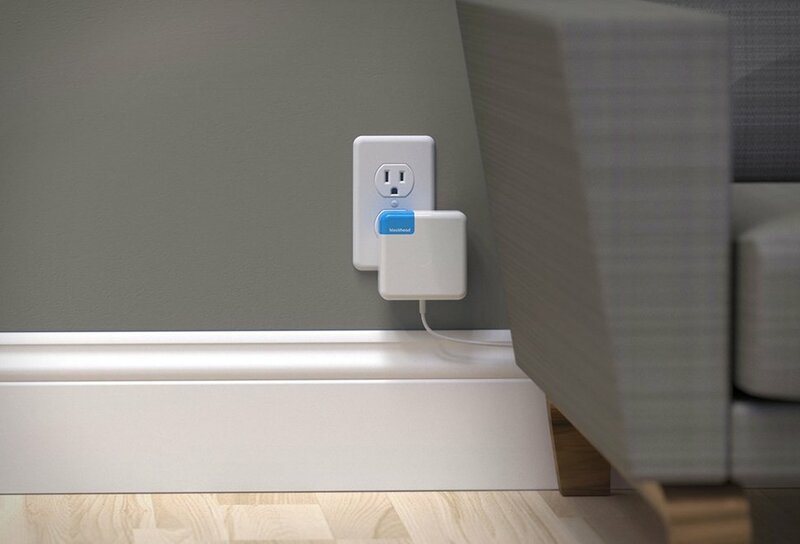 So, in order to get your Apple laptop charging and not getting the charger sticking out of your wall, Ten One Design came up with the brilliant Blockhead Side Facing Plug, a simple adapter that you can fit on your Apple charger. It will enable you to face the plug sideways thus becoming more discrete and saving some room in the process.